A travel award of $1000 will be offered his year by the Ontario Chapter of the Art Libraries Society of North America (ARLIS/NA). The award is intended to promote professional development among chapter members and to encourage their involvement in ARLIS/NA, by helping to defray the expense of attending ARLIS/NA’s 41st annual conference, Crafting our Future, in Pasadena, California, April 25-29, 2013. For more information on the conference, visit: http://www.arlisna.org/pasadena2013/. A letter of application indicating the conference for which you seek funding and addressing relevant eligibility and award criteria. The application should include brief descriptions of your professional interests, your expectations of the conference, and its relevance to your professional development. An estimate of your conference expenses and amount of any institutional funding. A one-page resume listing your employment history, educational background, and professional activities. Include your preferred mailing address, telephone number, and e-mail address. Two volunteers from the membership are needed for the ARLIS/NA Ontario Travel Award Committee for 2013. This position involves attending one meeting next week to go over the applications and make a selection. Mandate: The task force has been created to ensure ongoing renewal and sustainability within the chapter. The single biggest challenge of a chapter with such a large geographic area is the ability to foster and maintain a culture of inclusiveness. To this end, we are seeking input from our members on how to ensure that this culture endures and to create additional forums through which the chapter can maintain a closely interwoven fabric moving forward. Any and all suggestions are not only welcome, but actively encouraged. Actions: We hope to have a report prepared by the summer in which we will outline the current situation and make proposals for any changes to the current framework for membership outreach and best practices. Who: All members who are interested in participating in this initiative are welcome, specifically those outside the GTA. 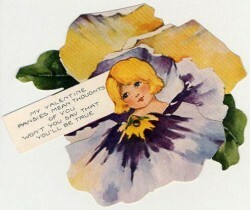 2013 Chapter Updates & Upcoming Vintage Valentine’s Fundraiser — Recruiting Donations Now! Happy New Year! The ARLIS/NA Ontario Executive is pleased to announce that the Chapter has received a $600 donation from the proceeds of the 2012 Ontario College of Art and Design University Library Book Sale. This figure represents the profits raised from the incredibly generous donation of books from Karen McKenzie and the Art Gallery of Ontario in support of our Chapter. Additionally, a huge thank you to all who attended our Holiday Party, and to Margaret English and Effie Patelos for hosting this event. 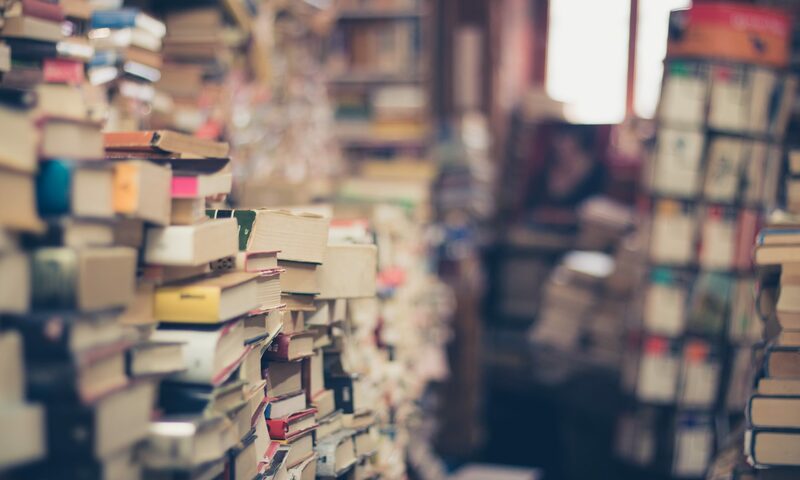 A significant portion of funds raised from the OCAD University Library Movember Vintage Flea and Book Sale, as well as the Holiday Party, will be donated to both the upcoming ARLIS/NA conference in Pasadena and the Chapter Travel Award. Details regarding the application process will be formalized and announced shortly. Following the success of the Movember Vintage Flea, the OCAD University Library is hosting a Valentine’s themed Vintage Fundraiser. We are currently recruiting donations, and welcome everything from vintage clothing, jewelry, and wares, to funky household items. Donations can be dropped off at the Dorothy H. Hoover Library Circulation desk (113 McCaul St., Room 1215, Level 2), or by arrangement with Stephen Spong (sspong@ocadu.ca). The sale will take place on February 12th and 13th from 9 AM to 5 PM in the main lobby of OCAD U (100 McCaul St.). Please visit http://vintagevalentinesale.tumblr.com/ for a very modest sampling of the treasures we’ve received so far. We will be updating this website regularly to showcase all the generous donations available for purchase at the sale.